How much is Mike Greenberg Worth? 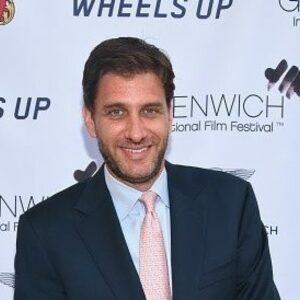 Mike Greenberg net worth and salary: Mike Greenberg is an American sports anchor and radio host who has a net worth of $18 million. Mike Greenberg probably best known for his weekday ESPN Radio and TV show, the Mike & Mike show. 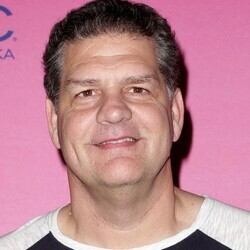 He hosts with former NFL player Mike Golic. Michael Darrow Greenberg was born on August 6, 1967 in New York City. He graduated from the Medill School of Journalism at Northwestern University and started working as a sports anchor and reporter in Chicago. From 1993 to 1995, he wrote a weekly syndicated column for the California-based Copley News Service, and during that time also started reporting for SportsChannel Chicago. 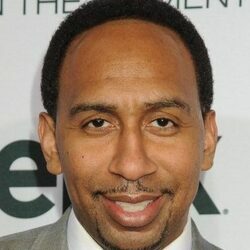 In 1996, he left Chicago for ESPN and became one of the first hosts of ESPNNEWS, when it first began broadcasting. During this time, Greenberg met Mike Golic and the Mike & Mike show was born. One of the most popular segments on Mike & Mike is the annual "Sheet of Integrity" wager, which is a bracket wager based on the NCAA Men's Basketball Tournament. The bet originated after Golic said he intended to enter a massive number of sheets into different pools to win the money from ESPN while Greenberg's strategy involved picking with integrity, and he insisted that any entrant should only be required to enter their "Sheet of Integrity" once. The pair made a bet that involved the loser having to perform an embarrassing stunt on air; in the first year, Greenberg won and Golic had to have an eyebrow wax on the air. The tradition stuck and thousands of listeners tune in every year to see who made the best picks. In addition to his work on television and radio, Greenberg also released his first book in 2006 called, Why My Wife Thinks I'm An Idiot: The Life and Times of a Sportscaster Dad, which ended up being 14th on the New York Times Bestseller list. In 2010, he and Golic released a book called, Mike and Mike's Rules for Sports and Life, and in 2013, Greenberg released a third book, this time a novel called, All You Could Ask For. Greenberg resides in Westport, Connecticut with his wife, Stacy, daughter, Nicole, and son, Stephen. 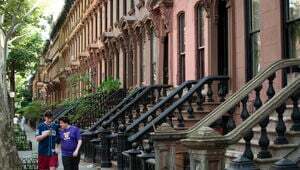 He is a die-hard New York Jets, Chicago Bulls and New York Yankees fan. Mike Greenberg Salary: Mike's annual salary at ESPN is $6.5 million. That made him the highest-paid personality in the history of ESPN for many years. 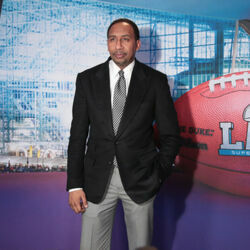 Mike lost the highest-paid title in 2019 when Stephen A. Smith signed a contract extension that reportedly comes in at $8-10 million. Fellow ESPN personalities Michael Wilbon and Tony Kornheiser earn around $6 million per year.